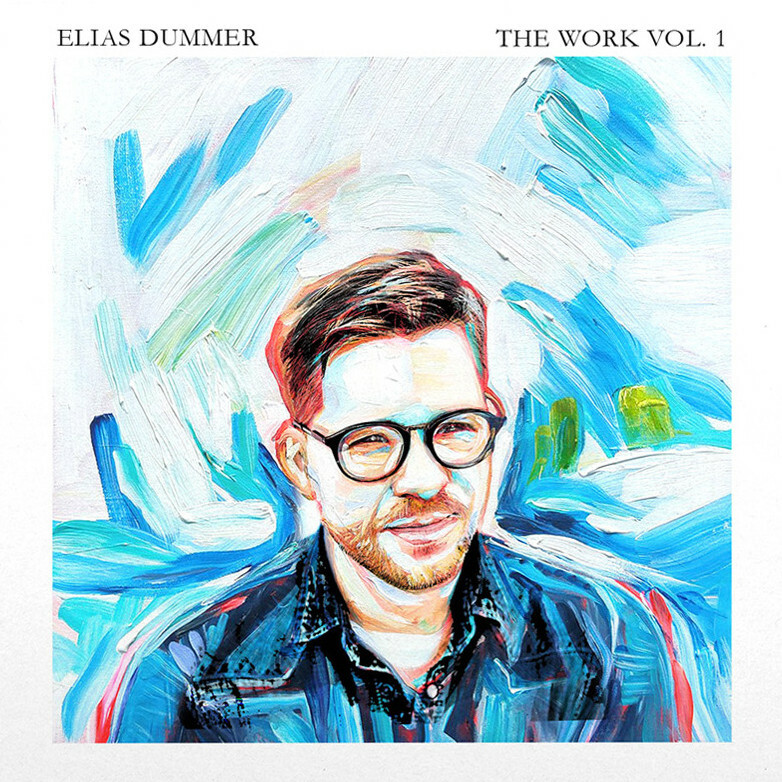 Read More Worship leader Elias Dummer, the former frontman and founding member of The City Harmonic, released his debut album today in association with Integrity Music. 'The Work Vol. 1' is a collection of 11 bold and thoughtful worship songs that wrestle with questions of identity and discipleship in an age obsessed with image and achievement.